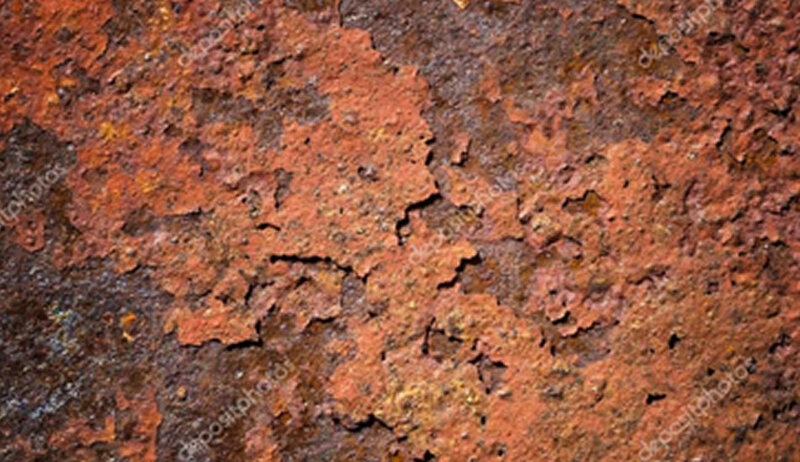 As one of the household nuisances, rust can create problems for pieces of furniture, decorations and tools. Although there are many products on the market available to effectively remove rust there is another option to efficiently deal with rust when it comes to everyday tasks like decorating. Rust converting is a safe alternative to the removal of rust. Instead of removing the rust entirely, you convert it into a more agreeable substance. The general idea of a rust converter is to create a coating to prevent any further corrosion of the surface and also to enhance the safety of dealing with the situation. In regards to the coating, this forms a barrier over the rusted area and prevents any oxygen reaching the iron to cause more damage. As oxygen is a key element in creating rust, by stopping it from reaching the iron surface it cannot create rust. It is the combination of the iron and the oxygen in the air that creates the substance, so the barrier created with the rust converter prevents any chemical reaction between the two taking place. Mixed together to form a water based solution the chemical elements of tannic acid and 2-butoxyethanol combine to create a primer and converter. The created solution reacts with the iron oxide, rust, and converts it into another substance called iron tannate. The new substance formed by the use of the rust converter is black in colour and forms as a perfect primer for epoxy based paint. Although the removal of rust can be conducted safely with the right non toxic products, converting the rust is an even safer option when working at home and around your family. When removing rust there is the event of washing off the remnants after the solution has done its work. Though the cleaning solution is safe the leftovers of the rust may not be. Despite the fact it has left the surface it had developed on it still poses a threat to a young family until it is safely disposed of away from the home. So not only does converting the rust save you money on some primer for your epoxy paint it also adds a new level of safety of looking after your family.